FreeKB - Resolve "None of the supported PHP extensions (SQLSRV, MSSQL) are available" Resolve "None of the supported PHP extensions (SQLSRV, MSSQL) are available"
This error suggests that the PHP server does not have an extension needed by the PHP website or application. 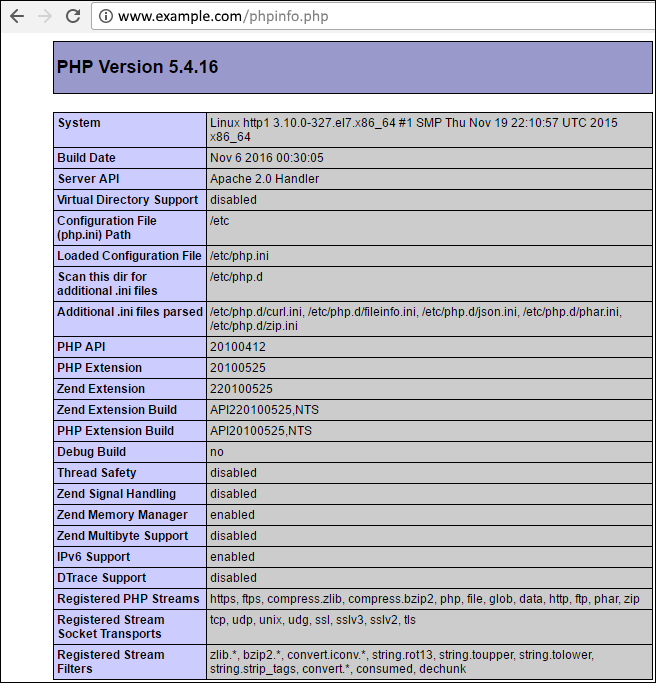 If your PHP server is configured with the phpinfo.php file, you should be able to navigate to www.example.com/phpinfo.php to see the extensions that are enabled. If your PHP server is not configured with the phpinfo.php file, the php.ini file on the server will list the enabled extensions. You will need to add the required extension to your PHP server. For example, if you need to add a SQLSRV extension, you would download the required extension from https://www.microsoft.com/en-us/download/details.aspx?id=20098, and then add the extension to your PHP server. If your PHP server is Linux, you will add the extension to your php.ini file. If your PHP server is on Windows, you will probably add the extension to the C:\Program Files\PHP\<version>\ext\ directory.